The Chobe waterfront area near Kasane is the most popular area within the Chobe National Park. Due to its easy accessibility many people combine a few nights in Chobe with a few days in Victoria Falls. 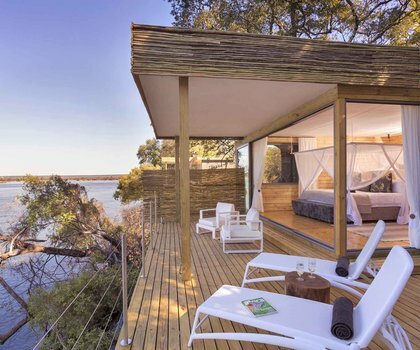 Kasane has lodges priced at all ends of the market: from the luxurious Sanctuary Chobe Chilwero and Chobe Game Lodge to basic overland camp sites on the banks of the Chobe River! The Great Plains Conservation has a few intimate camps in the remote reaches of Chobe, including Zarafa Camp, Selinda Explorers Camp, Selinda Camp and the Selinda Canoe Trail. Contact us about planning a trip to these parts. Chobe Bakwena Lodge is not only riverside eco-luxury at its best, but the lodge is also committed to responsible tourism and dedicated to supporting local communities. Contribute towards a sustainable legacy while living out your safari dreams of wildlife encounters nearby Botswana’s famed Chobe National Park. Overlooking endless floodplains and the mighty Chobe River, Ngoma Safari Lodge calls Chobe National Park – one of the continent’s most prolific wildlife-viewing destinations – home. With its high wildlife density and low visitor numbers at the lodge, guests are assured a safari experience that will feel all their own. Just above the town of Kasane, Pangolin Chobe Hotel provides the perfect location to access Chobe National Park as well as the vast Victoria Falls. Offering a signature photo boat safari as well as traditional game drives, the lodge is the ideal getaway for photographic and wildlife fanatics alike. 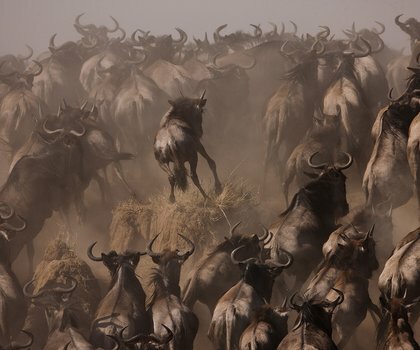 Calling all seasoned safari-goers and intrepid adventures! &Beyond Savute Under Canvas offers a luxury mobile tented safari experience in remote reaches of Chobe National Park. 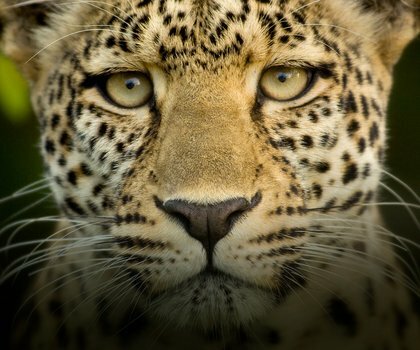 Moving camp every five to six days around the celebrated Savute March area, guests are sure to fall in love with Botswana’s most biodiverse park.